The conversations below were gathered in collaboration with Student Action with Farmworkers (SAF). Each summer SAF gives students an opportunity to work alongside farmworkers in the rural South as interns with migrant education programs, legal aid offices, rural health clinics, community-based organizations and farmworker unions. Current and former SAF interns from migrant farmworker families were invited to sit down and reflect on their educational ambitions -- what they’ve had to overcome, how and why. Those recordings were edited into the stories below by Wyoming Public Radio interns. Dayana Ruiz and Mireya Camacho both grew up in Quincy, Washington. Ruiz’s ancestors are from El Salvador and Camacho’s from Mexico. Both of their families worked harvesting fruit. And both of them started working with their parents at a young age, and Mireya continues to work in the fields during summer break. Mireya is currently attending college and Dayana is a recent graduate. Both are building careers to support other migrant students. 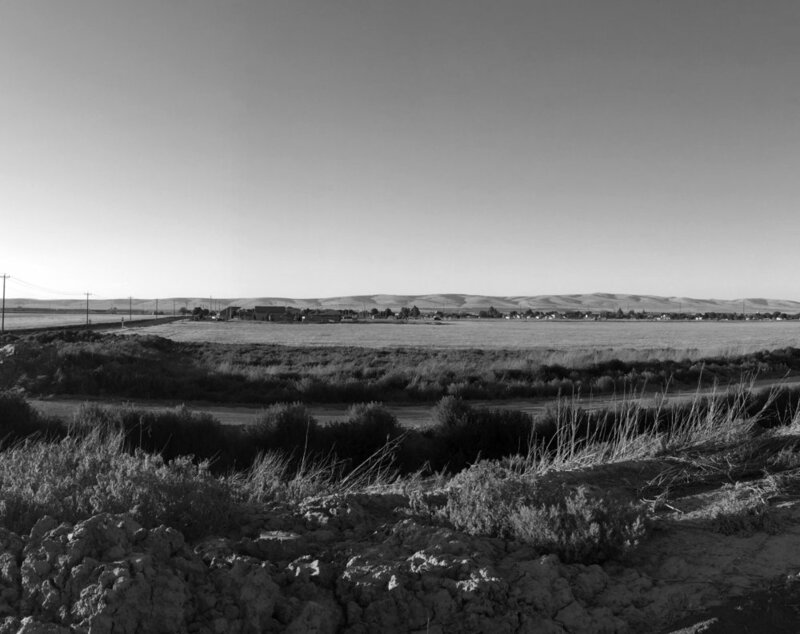 Even as children, both women were forced to deal with the economic and social anxiety of being migrant farm workers. Dayana recalls being among a group of teenage workers who were fired for not working fast enough. April Salas and Leonor Victoria are from opposite sides of the country, but they share the experience of being raised in farmworker families. Leonor's family harvested strawberries in California. April's family harvested peaches in Georgia. They both attend college with support from the College Assistance Migrant Program (CAMP). The program supports students from migratory or seasonal farmworker backgrounds during their college careers. After college Leonor's goal is to attend Harvard Law School to become an immigration attorney to give back to her community. For April education has always been important. She hopes to eventually work for the Migrant Education Program. She wants to support other migrant students and help them achieve their goals, whatever those may be. They share a sense of pride in their families and their farmworker roots, and discuss how hardships have shaped their future goals. 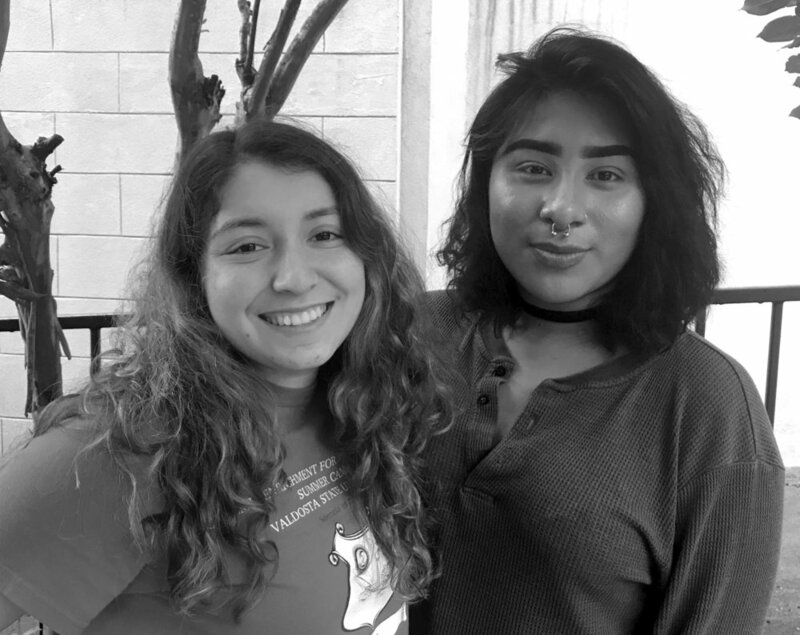 Jacqueline Avina Espinoza and Patricia Valle both worked for South Carolina’s Migrant Education Program during their internship with Student Action With Farmworkers. It’s an experience that caused them to reflect on the challenges they faced growing up in immigrant families with parents who also worked in the fields. However, their educations were not disrupted to the same extent as the students they met in South Carolina. The gratitude they feel for the educational opportunities they’ve had fuels a desire to fight for farmworker justice including farmworker families’ access to education.